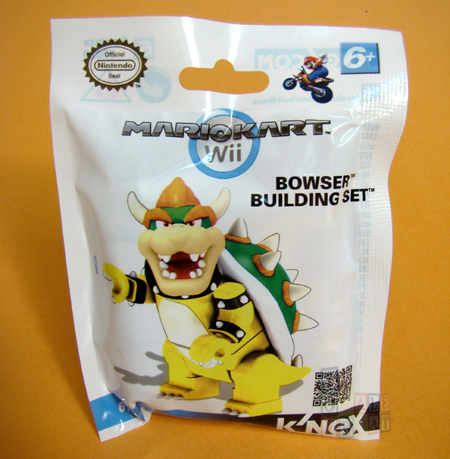 Our tenth reveal in the "Win What You Want" Giveaway is K'NEX Mario Kart Wii Bowser Building Set. If you have seen the Mario Kart K'NEX dumps at Target, it may have looked like a tornado just came spinning through. The Bowser Building Sets are packed only two per case, so when you find a new Mario Kart display, the hunt is on! 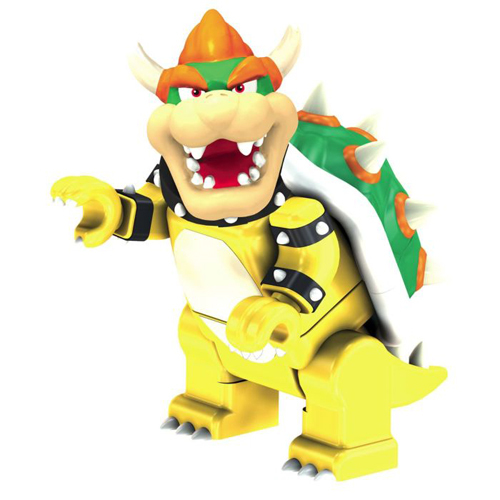 Unfortunately, more often than not, all that display devastation is for nothing as someone else has already grabbed the Bowser sets. The phrase of the day for Friday, March 16 is "So far I've sent you Koopalings to pull sneaky little tricks and medium size meanness." Post that phrase exactly as it appears here as a comment to this Facebook post and your entry is complete for today. Here is a sneak peak at Monday's "Win What You Want" reveal. Can you guess what it is? Keep checking back on Facebook for tomorrow's post to find out and good luck! If you have any questions, please check the "Win What You Want" Giveaway FAQ or drop us an e-mail. Oh man, Dean Venture is the only one I did not get out of that first series of Venture Brothers figures from Biff Bam Pow!